AFTER a run of scorching temperatures, things are busy at insulation business Higgins Toowoomba. But owner operator Brian Blechynden knows that no matter how good the product is, service is still the biggest priority for customers. Mr Blechynden took over the business with his wife in 2012, and said establishing themselves as new business owners had been initially challenging. "It is a real struggle for new business owners to get help from banks because they all want great figures out of the business (immediately). "If you have cashflow to operate then things become easier to grow a business, but when you have limited resources you have to be very tight with everything. "We are lucky that we are local people with a local business that has been around for over 20 years with a great name and product." 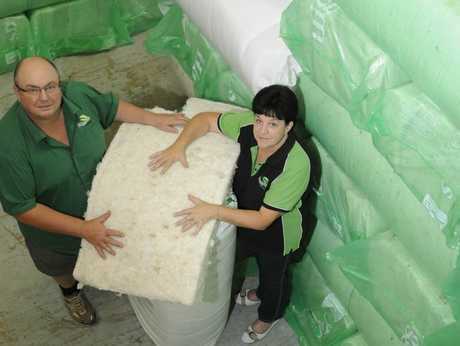 Higgins makes real wool and polyester insulation locally, and works with residential, commercial and industrial clients in the Darling Downs and further afield. Mr Blechynden said the business was centred on being communicative and respectful with clients. "I have learnt over the years that you treat people as you would have them treat you, with respect and with honesty. "All people want from businesses is that they listen to what they are saying and then deliver what they have asked for. "Your reputation in business can either send you broke or give you a good living. 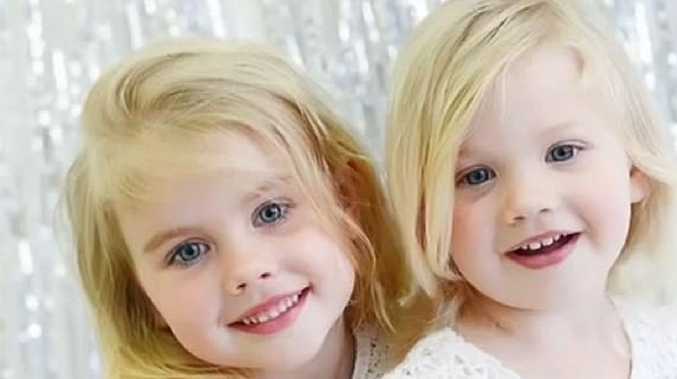 "Toowoomba is a great place to build a business so long as you look after people and do the right thing by them otherwise Toowoomba is a very small place!"